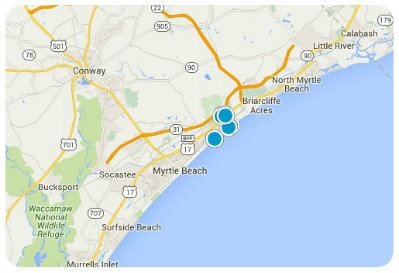 Located in the northeastern part of South Carolina between the Intracoastal Waterway and the Cherry Grove Inlet to the Atlantic Ocean. 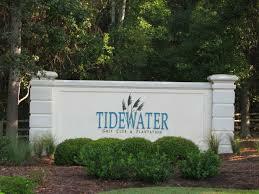 this gated community with it's local point is the world class golf course situated close to the beautiful beaches of South Carolina.Real estate at Tidewater has an array of architectural diversity in our neighborhood home sites.There is a size and style to satisfy the housing requirement of any prospective residents. Real estate at Tidewater has an array of architectural diversity in our neighborhood home sites.There is a size and style to satisfy the housing requirement of any prospective residents.